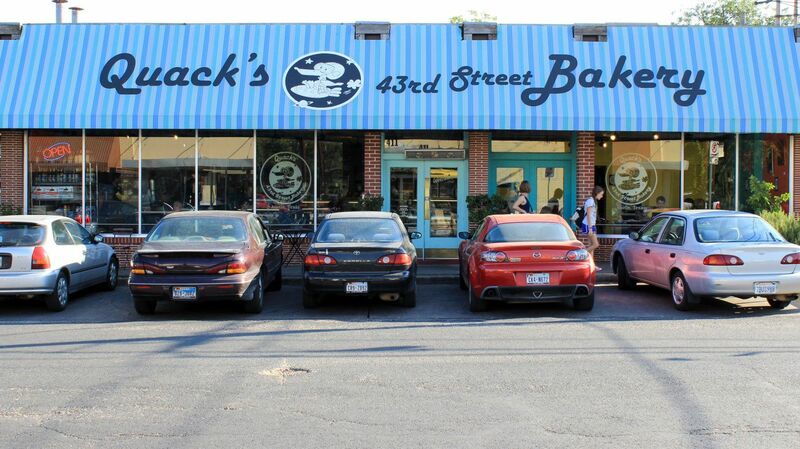 Welcome to the Hyde Park Neighborhood! This Hyde Park art museum which hosts over 25,000 guests per year served as the former home and studio of German sculptor Elizabet Ney who moves from Germany to Austin in 1882. Admission is free, and the museum hosts an array of events and activities from educational exhibits, workshops, and other special events. The Hyde Park Theatre is an iconic, alternative theatre nestled in the Hyde Park Neighborhood. When they aren’t producing Frontera Fest (an unjuried fringe festival spanning five-weeks and the entire city) they are putting on performances and helping develop writers, designers, directors, and actors within the Austin, Texas community. The Firehouse Festival celebrates the “saving of Firehouse #9” and donnes a festival, parade, decorated cars, and other festivities on a selected Sunday in October. If you’ve seen the gym with the giant scuplted arm curling a bicep bursting out of the front, you’ve seen the Hyde Park Gym! A self-proclaimed “complete-minimalist” gym, with no blaring music or TVs, there is ample space for weightlifting, powerlifting, strongman, bodybuilding and more. Visit your local cheesemongers at Antonelli’s for a taste-before-you-buy, all-cheese-all-the-time experience! If you’re a lover of cheese, a date-night at the best little cheese shop in Austin is right up your alley. 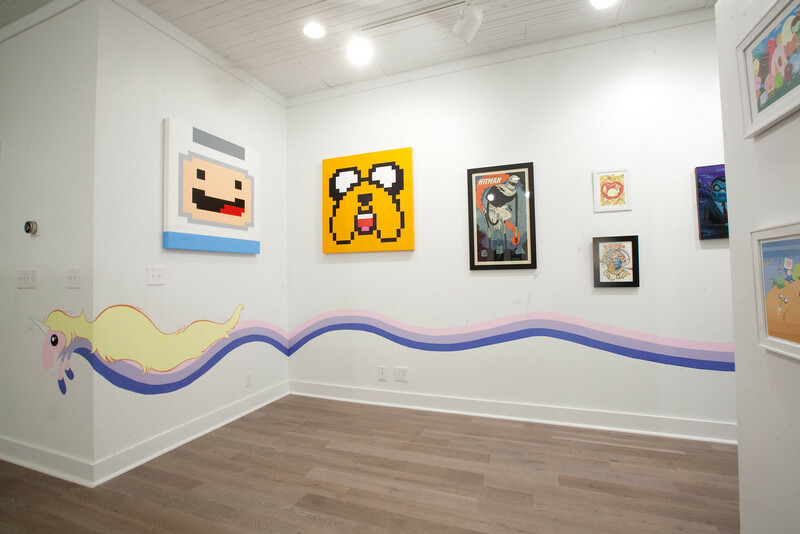 A creative space offering pop-culture inspired limited-edition tees and screenprinted posters along with vinyl movie soundtracks, VHS-reissues, toys, and other quirky, comic-inspired odds and ends. Since 1982, Hyde Park Bar & Grill has trying to figure out what makes their fries so good. In the top 20 fries in the us, as named by Food & Wine Magazine, Hyde Park Fries are dipped in buttermilk and rolled in spiced flour before cooking, and served with delectable Hyde Park Sauce. A 2 acre park featuring sports courts & fields, pool, picnic tables, and a playground as well as giant shade trees and a creek running through the park. Perfect for a morning run, afternoon picnic, or romantic evening walk down the trail. 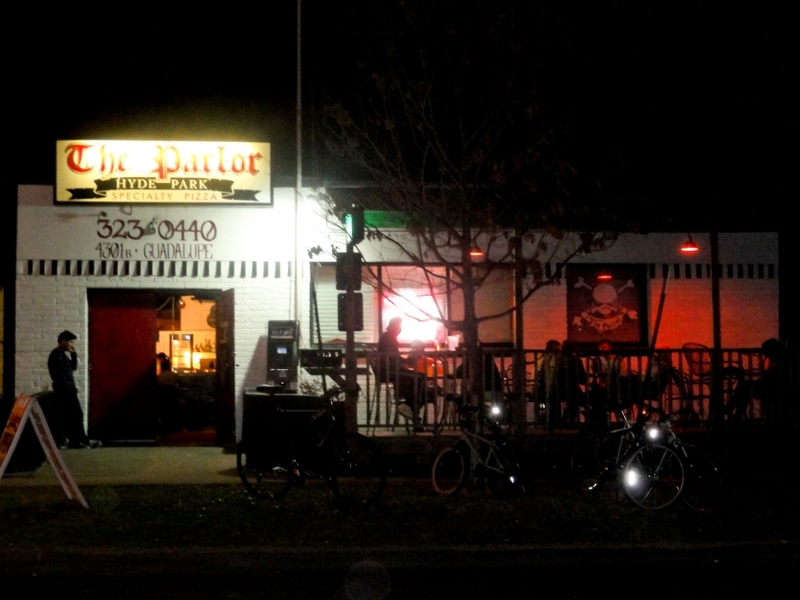 Located on Guadalupe, The Parlor offers local craft brews, as well as mixed drinks and great wine, daily happy hours, and an incredibly eclectic Juke box, outdoor patio and a pinball machine! You can’t truly call yourself a resident of Hyde Park until you’ve played pinball at The Parlor, ya’ll. How many of these Hyde Park activities have you done? Are there any we missed? Let Us Know!